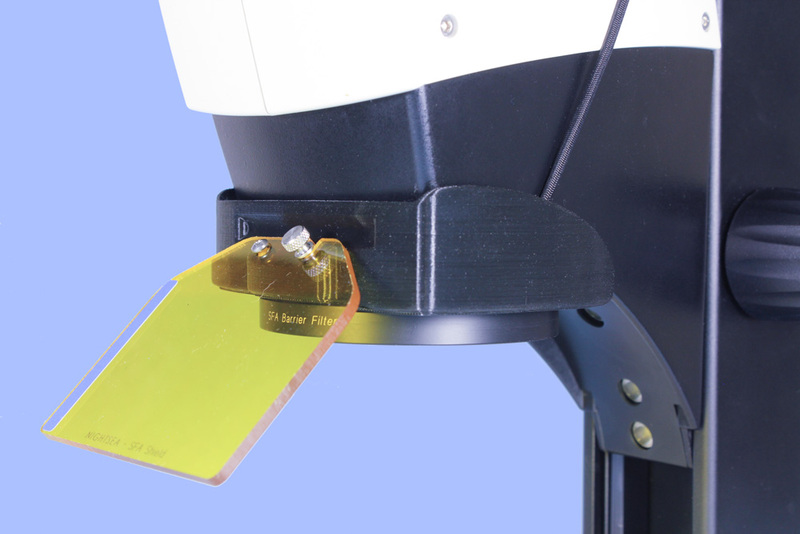 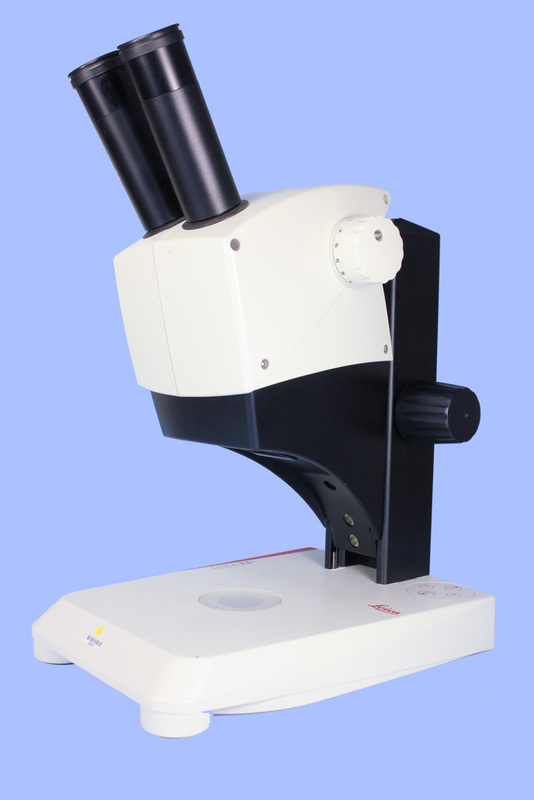 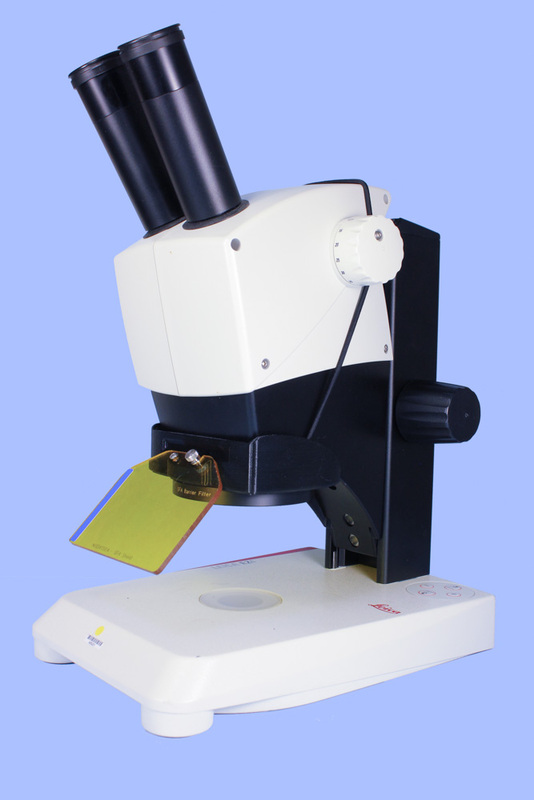 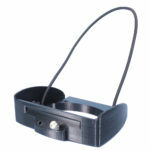 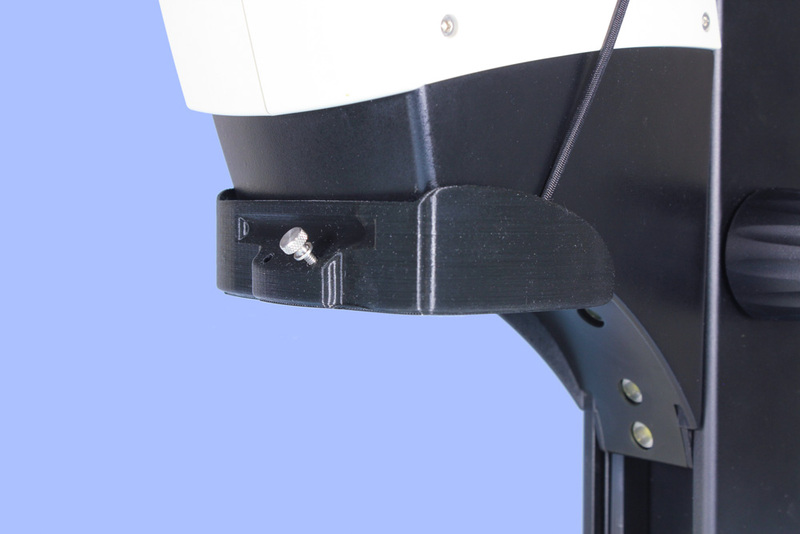 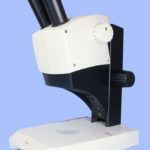 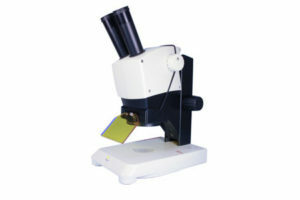 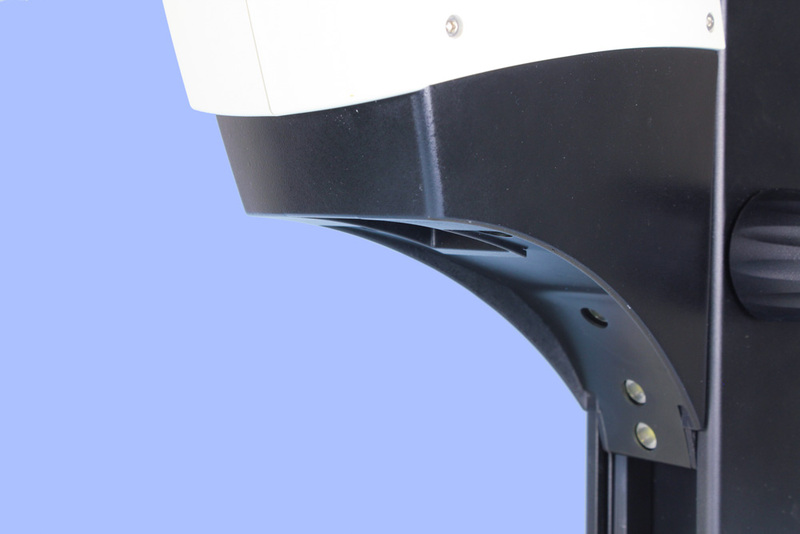 We offer a custom adapter that enables you to use the NIGHTSEA Model SFA Stereo Microscope Fluorescence Adapter with the Leica EZ4 series of stereo microscopes, with or without integrated camera. 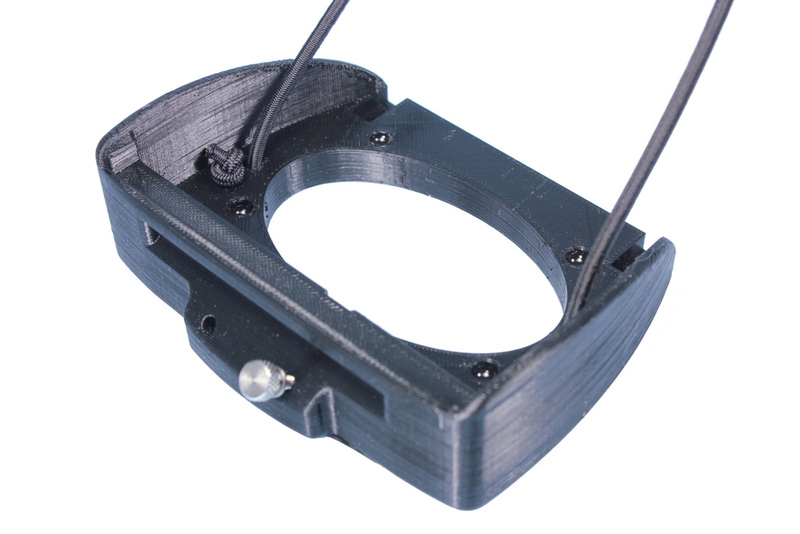 The unique shape of the EZ4 would not allow mounting of our standard adapter, a simple ring that attaches where a ring light would attach. 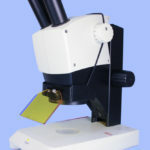 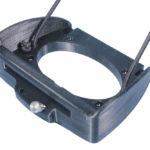 This EZ4 adapter is used instead of the standard ring and serves the same two functions – mounting the barrier filter (magnetically) and the filter shield. 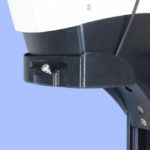 The price for the SFA system with the EZ4 adapter is the same as the price for our original system. 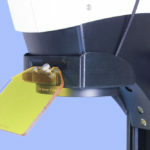 Just specify SFAZ instead of SFA when ordering. 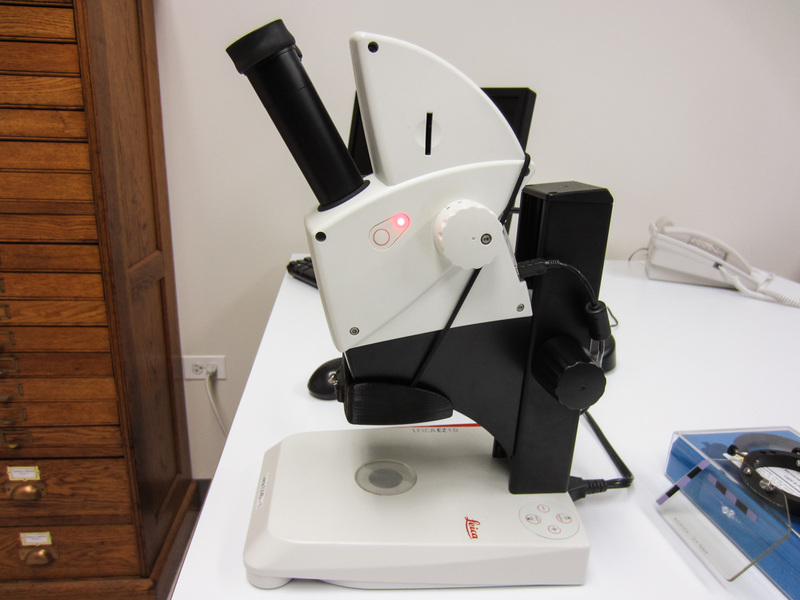 You can also purchase the adapter alone so that you can move your SFA system between the Leica EZ4 and other stereo microscopes.